Discussion in 'Club Meeting Info' started by graciesdad, Oct 29, 2018. We will have chili for lunch. 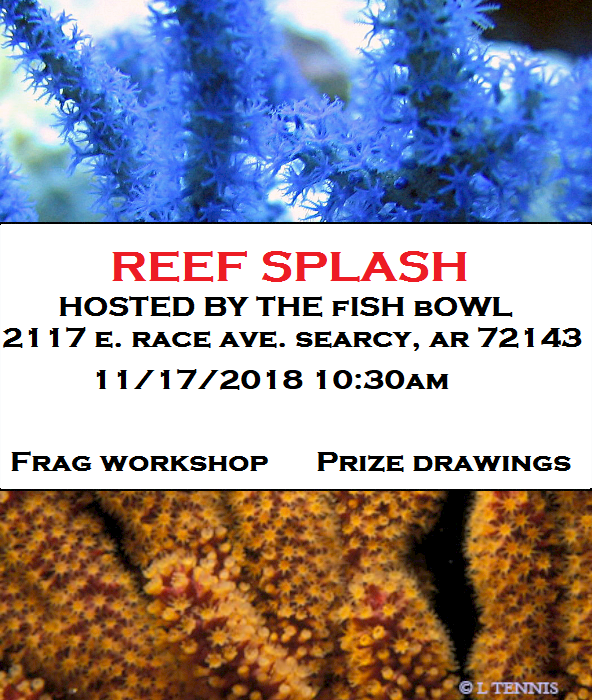 The frag workshop will be $75 for non members and includes a one year membership, $50 for non members, or $35 for members. There will be a bio cube and stand available in the prize drawing. Hoping I can make it! graciesdad, huntindoc and roco like this. Asked off for the day at working. Hoping to see y'all there. graciesdad, huntindoc, roco and 1 other person like this. I will bring a pot of chilli. Who else is bringing one? I'll make a pot of chili with beans and drop off to Cam. No problem! Any special drink requests? I got a question. I need to frag this wall pearl bubble coral. It was too large for my tank, and has slowly died. I think that you could probably cut 3 pieces out of it, I would want to keep the top one. But if someone wanted to trade for the smaller ones, that'd be cool. But be warned, there is aiptasia on the wall of this coral. I tried treating it with Aiptasia X tonight, but there could potentially still be some on it. Here is a video of it in it's prime a year or two ago. Thanks John. It looks to me like it would be pretty straightforward to frag. I hate that it withered away in my tank, it was just too large to expand. I have some yellow palys that I wanted to see if anybody wanted to trade tomorrow. They are the ones closest to the red goni. I have a rock with at least 25 heads on it. I am not sure the name of them, it seems like they might've had the word gatorade in them. They will grow fast though, and could pop up around the tank. But they are extremely pretty under actinic lighting. If your red goni is on the bottom right, those palys appear to be nuclear death palys. Depending on how much actinic lighting you use, they can be yellow or a light green color. From my own experience, they are easy to keep and very very hardy. Gatorade are actually zoas that will fluoresce the old school gatorade colors, which are green and orange. Yeah, I think the gatorades were a different one in the order. These might be nuclear death. I got them about 3 years ago, so I don't remember exactly. But I got 3 different rocks I am bringing with me tomorrow of them. These are Nulcear Death palys. They should have a little blue in the middle. The meeting was great yesterday! I was happy to see some familiar faces and meet some that I haven't met. The chili was amazing from both parties that brought it in! 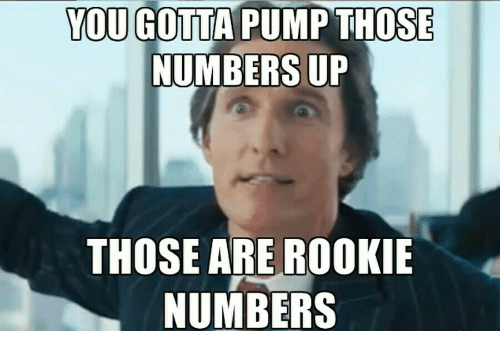 The attendance was a tad bit low BUT the corals that got fragged up went from a monster colonies to regular colonies that pretty much EVERYONE took a colony of all 6 corals. I hope to see everyone at the December meeting it will be a fun meeting!